She still has that rhythm and groove - there’s no stopping Claire Johnston. Claire Johnston is the lead singer of the South African fusion band Mango Groove and has been part of the group since age 17. She has been performing for more than 33 years and says she is enjoying performing now more than ever before! 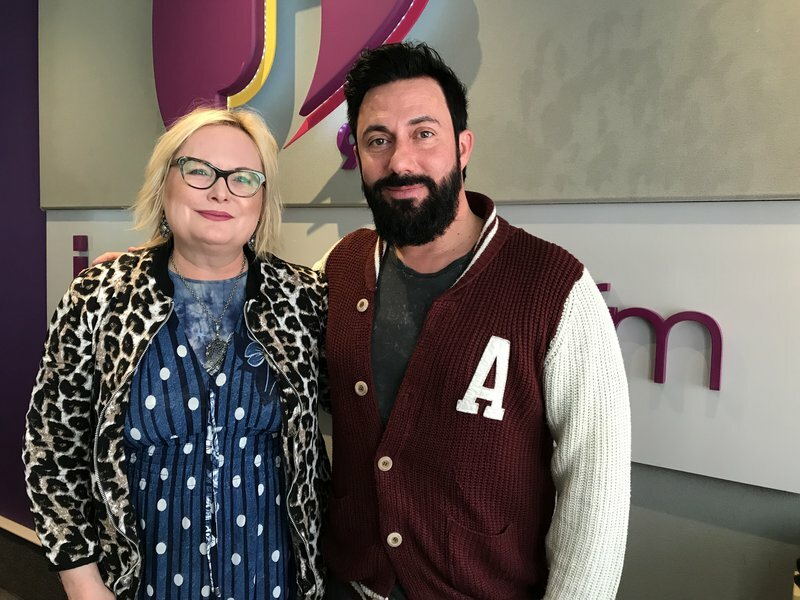 Claire joined Martin Bester on Breakfast. The Breakfast host mentioned that nobody has ever said anything mean about Claire... Ever! Martin took Claire on a 'road trip' and shared a conversation about music and her life. Listeners shared touching stories about Mango Groove, a band which embodies a true South Africa. It was a tearful morning as listeners sent their messages, but Johnston received a Women's Month message that took her by complete surprise. After seven years of fans waiting for a new album, the band released 'Faces To The Sun' in November 2016. The album has 24 songs - nine of which are original Mango Groove hits, while the others are renditions of much-loved South African hits.